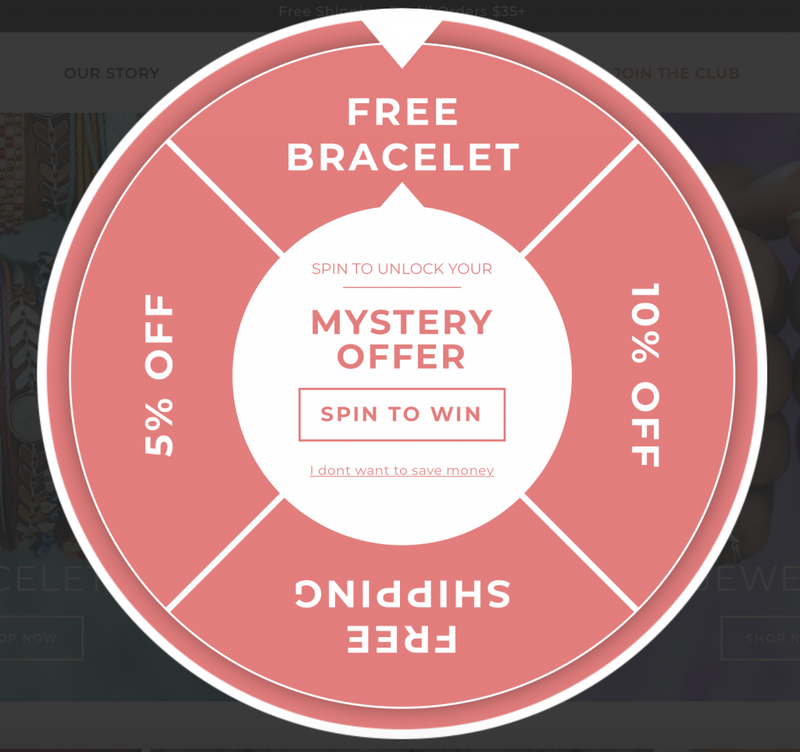 Creating Your First Digital Marketing Strategy – 1 freebie(s)? 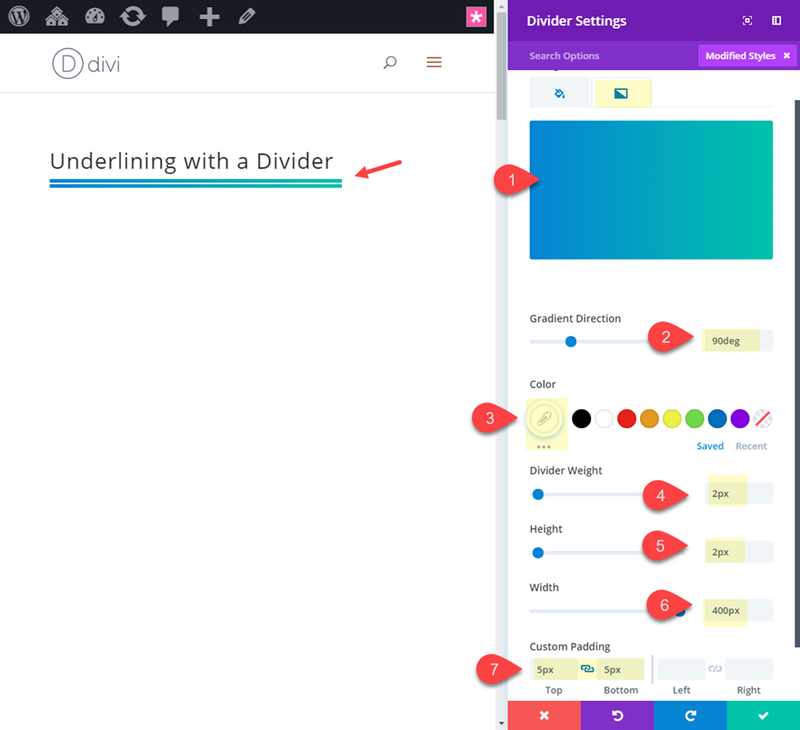 How to Apply Alternative Text Underlining Styles in Divi – 1 freebie(s)? How to Copyright Your Website’s Content – 1 freebie(s)? 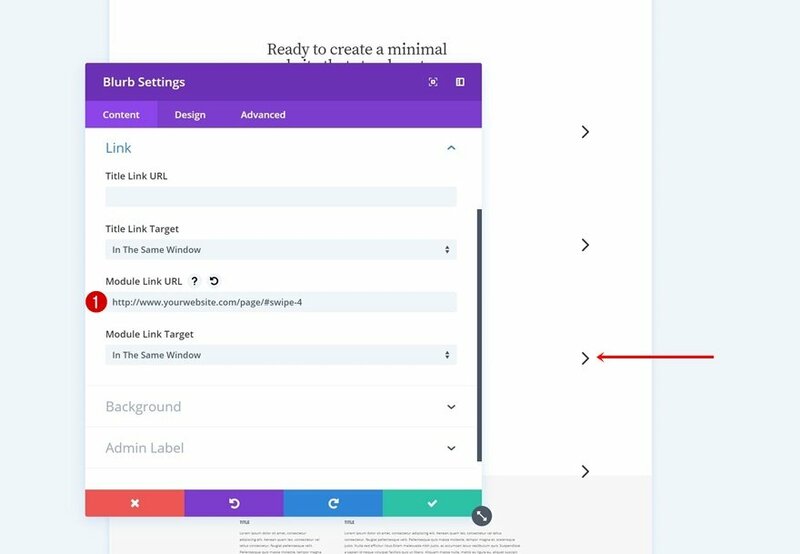 How to Create an Entirely Horizontal Swipe Page with Divi – 1 freebie(s)?